But most people don't start firing up the CNC machine and welding together a new contraption when they face this problem! That's what made Cameron different – his background jerry-rigging solutions to farming problems combined with a perfect opportunity from his high school engineering program: he spent his senior year proofing and testing the first iteration of Ez Press thanks to Project Lead The Way. The "semi-automatic" screen printing niche exists. The gap between manual printing and automatic is huge. From price of entry, to the power and space requirements, to the quantity of prints that can be done, purchasing an automatic press is a big step. Bridging that gap to unlock small print shops' capabilities could be a groundswell moment. Because he's a one-man-operation, works full time, and is 21 years old – EzPress hasn't been extensively tested. Manufacturers like ROQ and M&R have hundreds of employees in state-of-the-art facilities. Cameron has his apartment. Regardless, the basic concept has been tested and validated. EzPress is looking for testers and partners to evaluate, develop, and offer constructive feedback on future models. "Once we got the circuit board going, plugged the pneumatics in, and got the software to talk to the board when the touchscreen was activated, it was an awesome experience. I still remember it." What we found most remarkable about Cameron's story is how he taught himself so much. He started by finding a problem he wanted to solve – manual printing is agonizing and labor-intensive for profitable jobs – and plugged away until he figured it out. He read books, took Ryonet's classes, watched YouTube, and scoured the internet for open-source communities. The design improves as he digests new information and learns more about manufacturing and development. One thing is obvious: EzPress is a long-term project powered by someone with the right principles and grit to tackle it. "Basically, it's a slow process. In 2016 I built the first one. In 2019, I'm still working on it." What's left? When does EzPress hit the market? The second version of EzPress, with screw-driven system. EzPress version 2 has an ambitious end-of-year release date. That doesn't mean you'll be able to log onto your supplier's website and order it, though. Cameron still needs to improve and flesh-out the design for the squeegee holder and floodbar. This wound up being a big challenge – you can't simply bolt a traditional manual squeegee to something and press "Go" – but he's confident he'll make headway toward a reasonable solution in the near future. Cameron was very clear with us: his goal isn't to conquer the screen printing industry. He comes from the world of 3D printing, known for its focus on open-source solutions and crowdsourced engineering. He's looking for a network of screen printing shops that are interested in learning the basics required to start building, iterating, and improving hybrid semi-automatic screen printing machines. "I want to know if other screen printers are interested in open-source platforms. Are they willing to learn the coding? [I want to find people that want] to design modules to plug in to the device to make it even better. I want a platform where people bounce ideas off each other." What would those skills look like? Basic coding. A simple coding language to control and manipulate the machines. Basic engineering. Better measurement and definition of the challenges, particularly around squeegee and floodbar design. A network of like-minded shops. The wisdom of the crowd will make something better, faster. Want to get in touch with Cameron, share your skills, and take part in an exciting project? Get in touch with him! People like Cameron Maciel push everyone forward. We're excited to see the EzPress story develop. 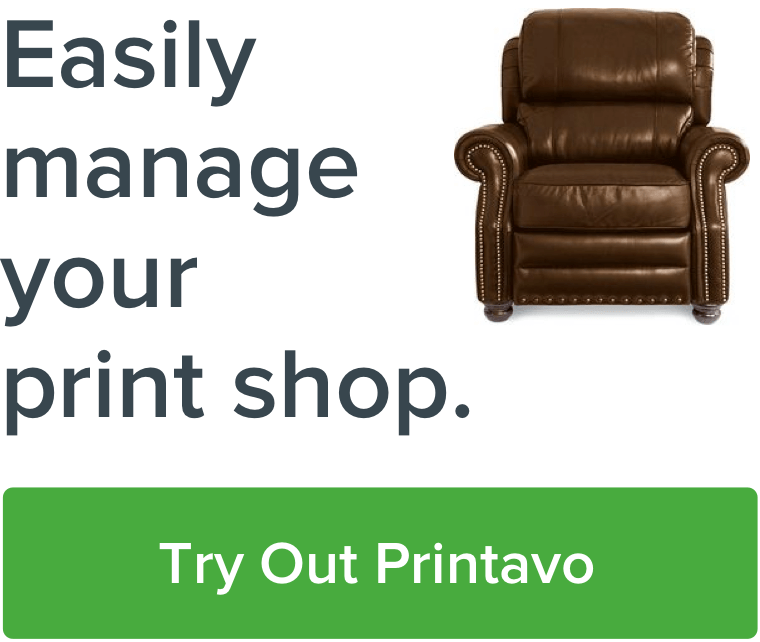 Interested in the stores other print shop owners have? Consider joining us July 12-13 in downtown Chicago at our annual PrintHustlers Conference. We've even got Profit First author Mike Michalowicz as our keynote speaker. Success Print Shop, run out of a shipping container in rural Texas. Learn how a young entrepreneur successfully made the leap to fully automatic screen printing. Rowboat Creative, Chicago's experiential brand activation experts. They're redefining what a print shop does. Oklahoma Shirt Company's Justin Lawrence on conquering his local market and making the most out of difficult challenges. Would you use EzPress? Let us know!